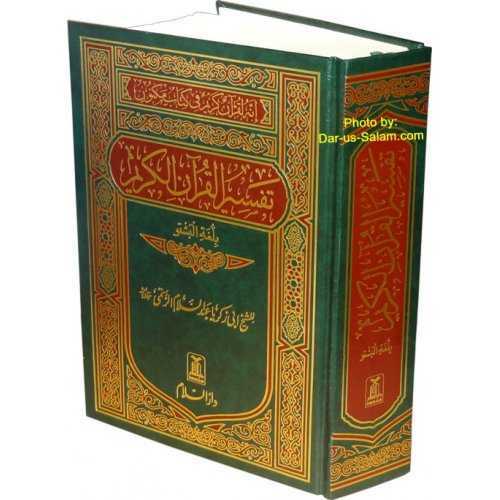 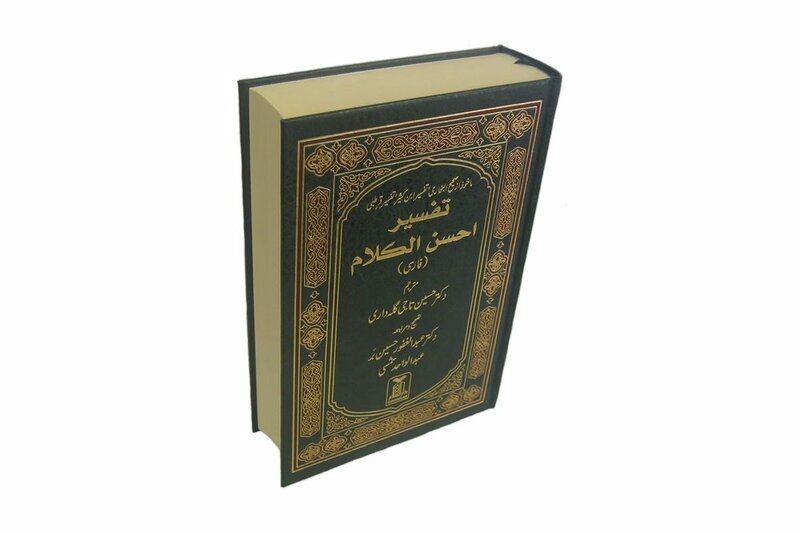 Farsi translation of Al-Qur'an Al-Kareem with commentary (Iranian language). 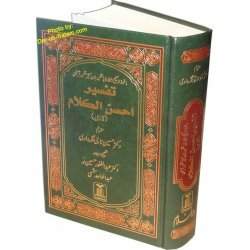 Right side of the page has Uthmani script Arabic of the Quran and left side has the Farsi translation with commentary (if any). 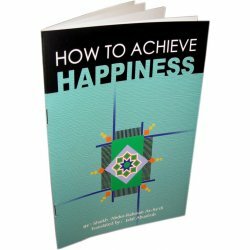 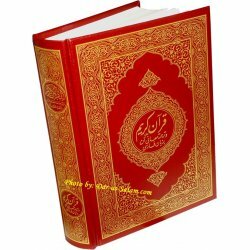 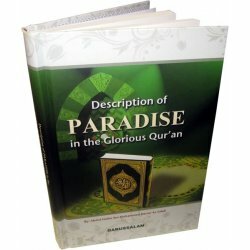 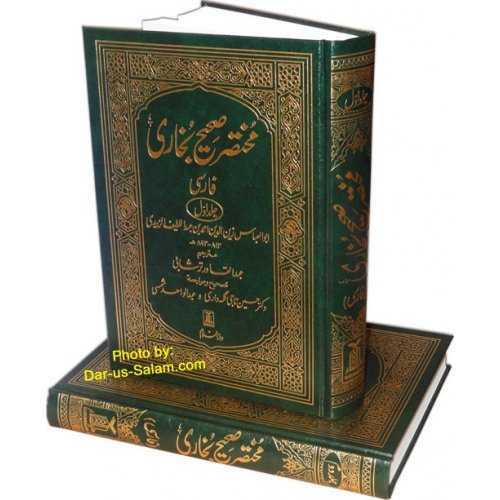 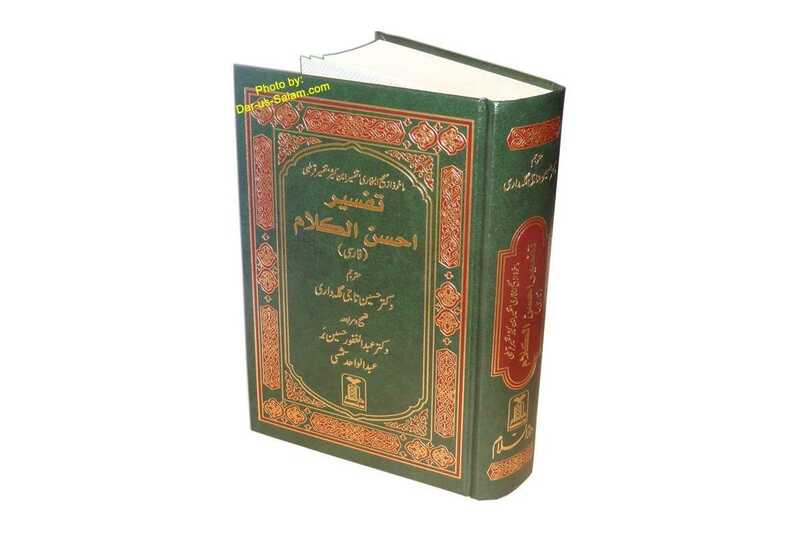 Tafseer Ahsan-ul-Kalaam is summarized version of the Noble Quran with tafsir from Sahih Bukhari, Tafsir Ibn Kathir & Tafsir Qurtabi.